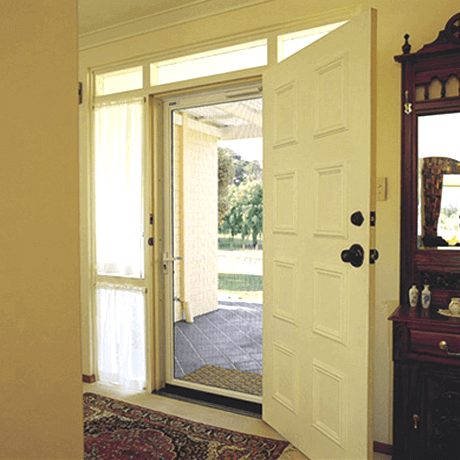 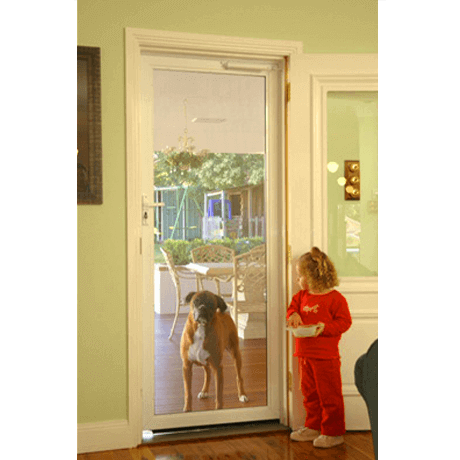 Here at Aus-Secure, we offer a large range of superior-quality security doors Perth residents have come to trust and recommend. 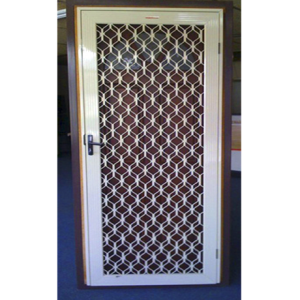 We design, manufacture and install a full range of security doors in Perth and surrounding areas. 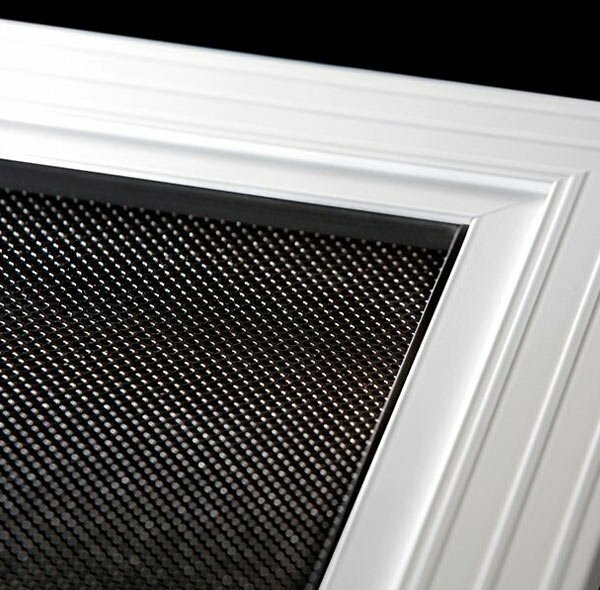 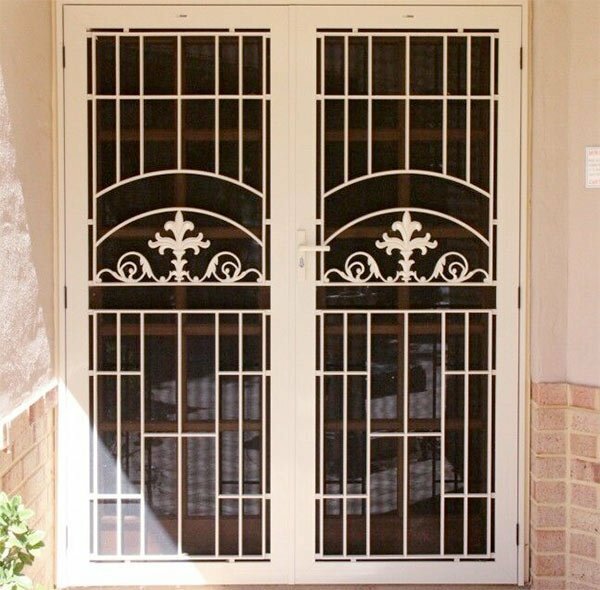 For greater strength and increased peace of mind, our security doors are made from your choice of quality tempered aluminium, single or double diamond grille. We also install AusClear aluminium security doors, from a single sheet of perforated Aluminium mesh to top of the range ClearShield stainless steel security doors, loved and cherished by all our Perth residents and business owners. 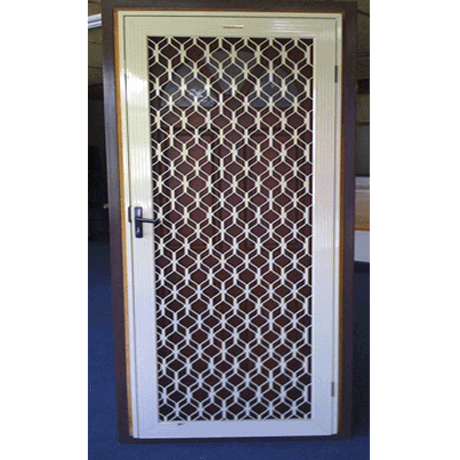 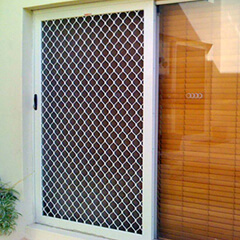 Whether you need stainless steel security doors, aluminium security doors, decorative security doors or diamond grille security doors, Aus-Secure is here to fulfil all your wants and needs. Our fully trained and knowledgeable team members are prepared and ready to advise you on anything regarding your home security. 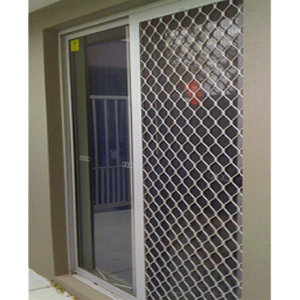 We will provide you with custom made security doors and screens. 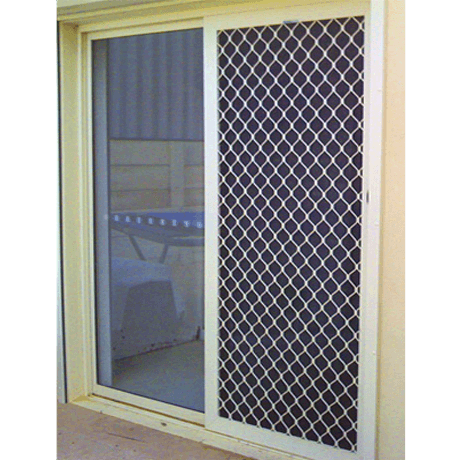 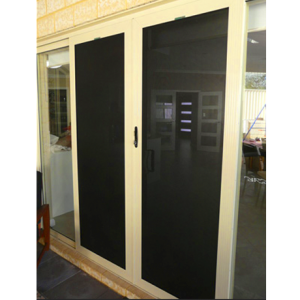 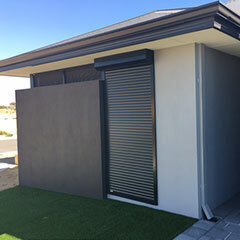 We design, manufacture and install our security doors throughout Perth Metro and Mandurah. 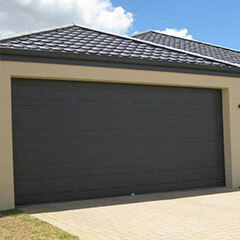 All is done so while adhering to Australian standards AS5039-2008. 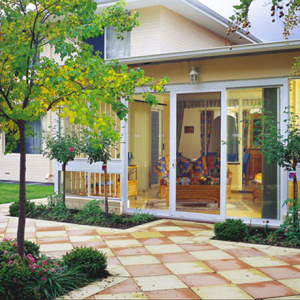 Call and speak to one of our friendly team members today to learn more. 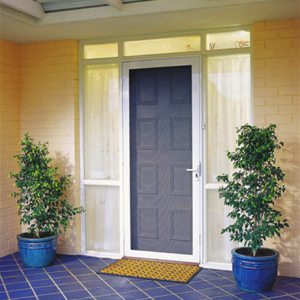 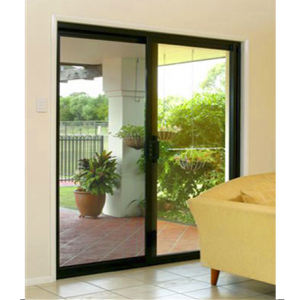 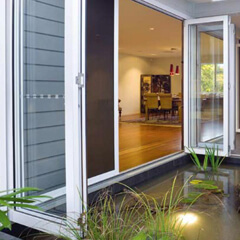 WHY CHOOSE AUS-SECURE FOR SECURITY DOORS IN PERTH? If you’re looking for a reliable, trustworthy company, that installs security doors and is a leader in the security industry, then Aus-Secure is the company for you. For over 3 decades, Aus-Secure has been providing security doors to Perth homes and businesses, ensuring every customer feels protected and safe within their own property. 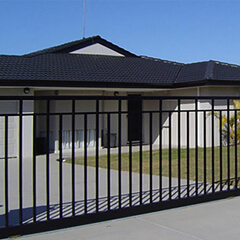 We have a deep understanding that each property has different security needs, which is why customers turn to us. 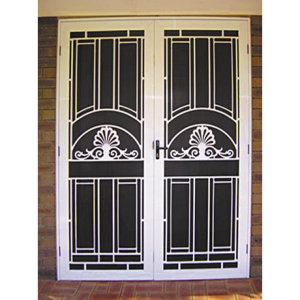 Our customised and specifically designed security doors are the reasons many of our Perth based clients recommend us. 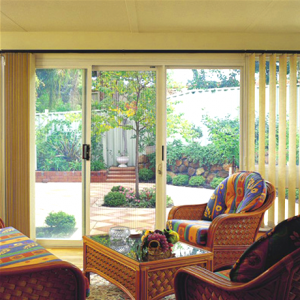 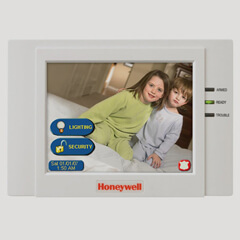 We deliver superior quality and value for money security systems to Perth Residences and those in surrounding areas. 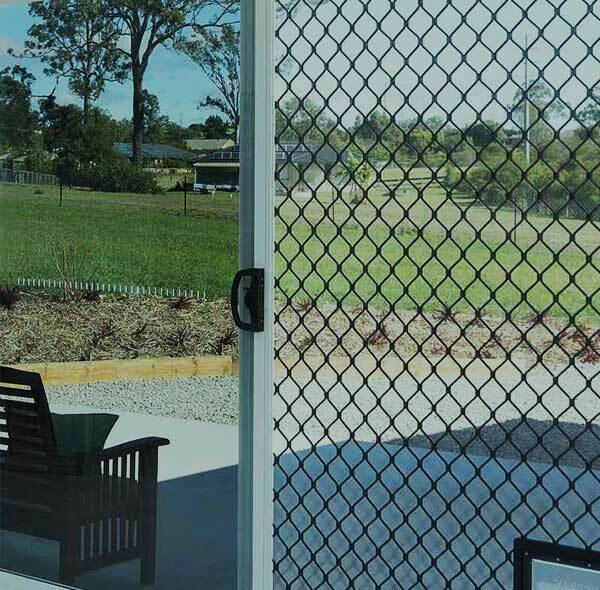 Here at Aus-Secure, there is no need to sacrifice style for security, due to our comprehensively stocked range of aluminium designs. 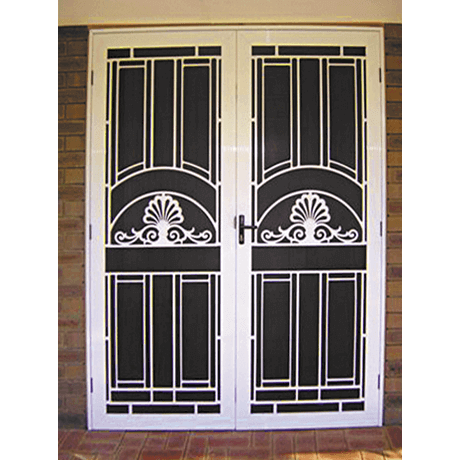 Doors are not only a means to provide security but also to reflect your personal style and lifestyle. 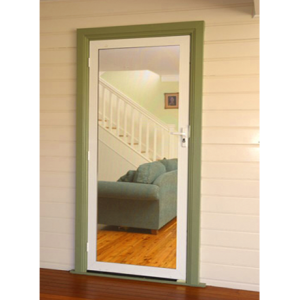 Our products come in a wide range of styles and colours. 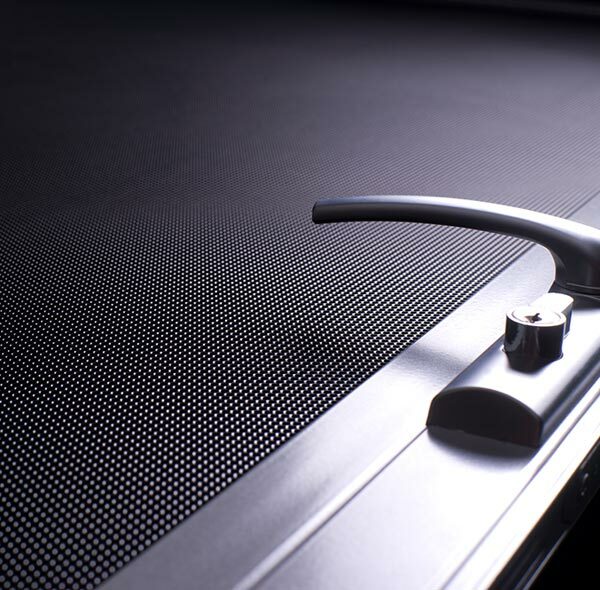 We stock the most highly trusted brands in the industry; ClearShield, AusClear. 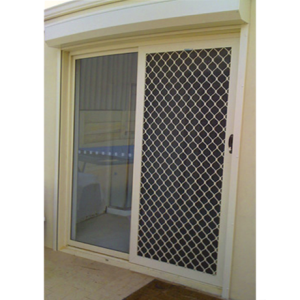 So, when it comes to the security doors that Perth Residents can trust, Aus-Secure is the only choice.